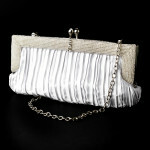 Modern, chic and glamorous! 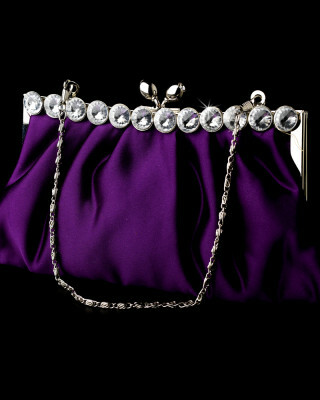 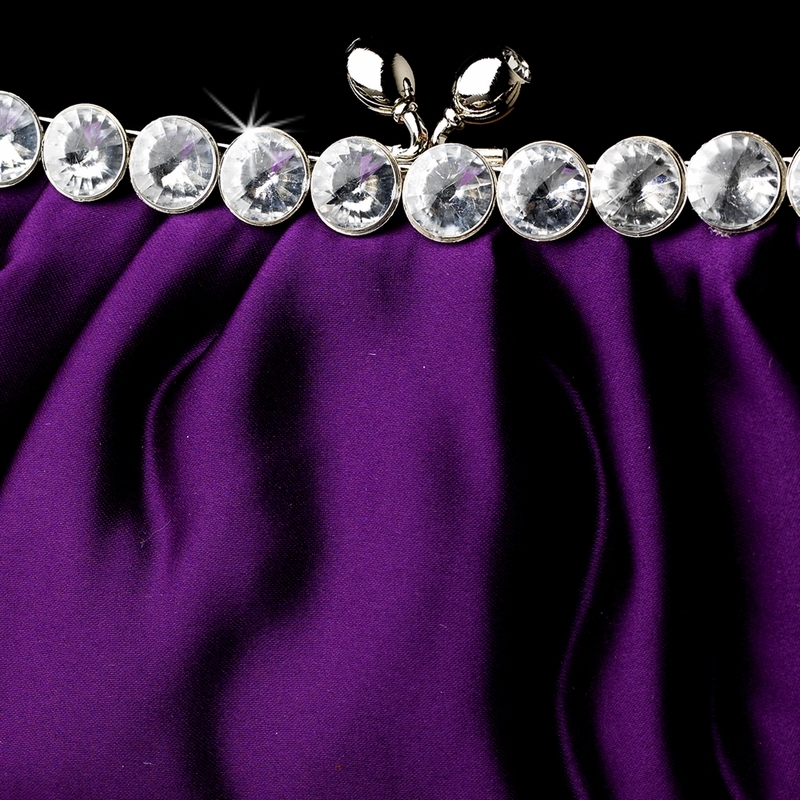 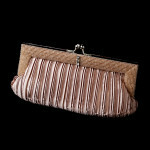 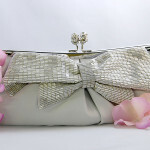 This gorgeous little evening bag features fabulous purple matte silk satin and large sparkling clear rhinestones. 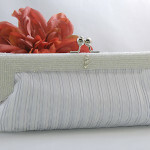 Also features a framed top secured with a simple silver kiss closure which opens to a single compartment with a slip wall pocket and a hidden silver chain. 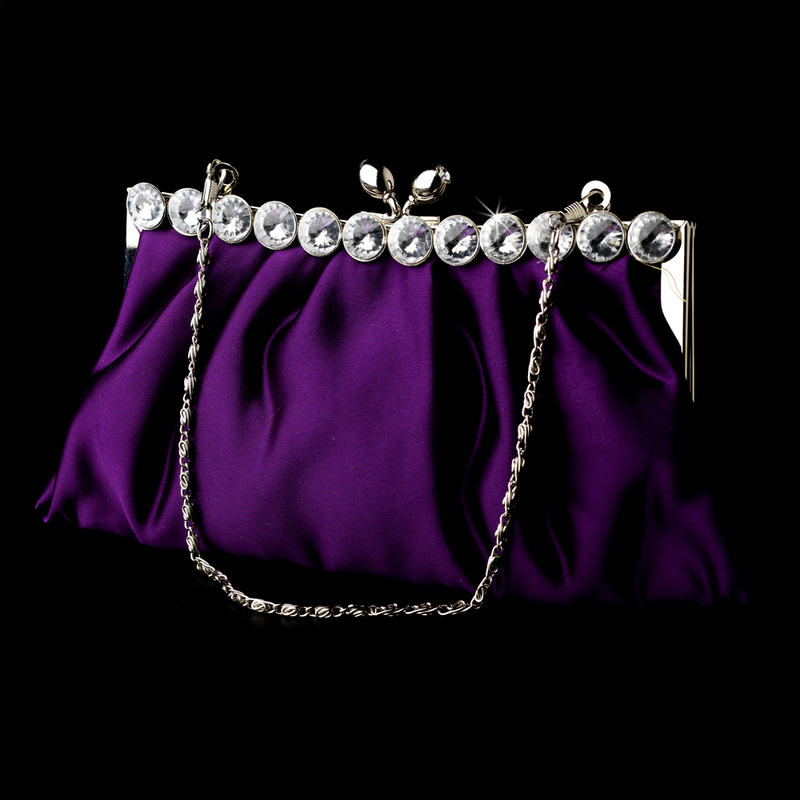 This is a splendid accessory for your next elegant affair, whether it’s a wedding, the prom or a sophisticated night on the town!